I love making homemade applesauce. 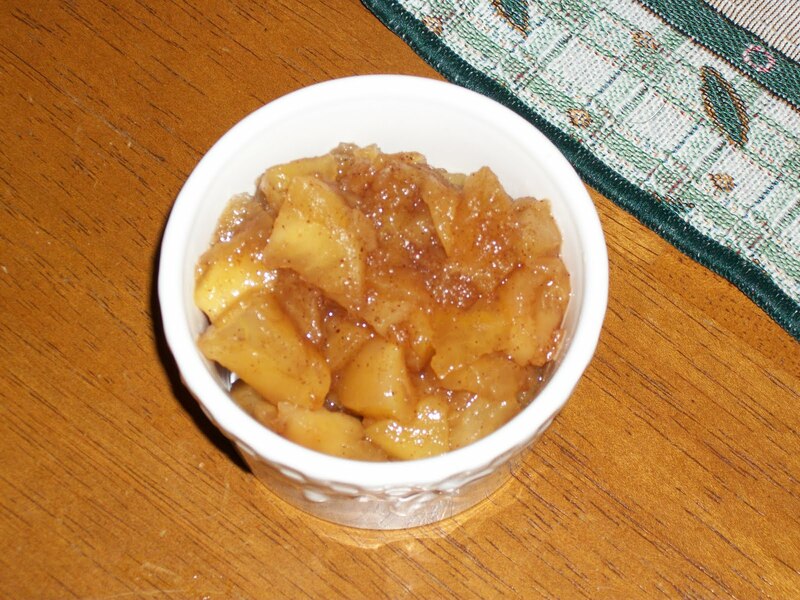 It's so very easy and a great way to use up extra apples. The brown sugar, cinnamon and nutmeg make it so sweet and it’s even better when served warm. Enjoy! Bring water and apples to a boil. Simmer for 10 mins, stirring occasionally to break up the apples. Then stir in brown sugar, cinnamon and nutmeg. Bring to a boil and simmer for 1 min. Then take off the heat and let cool slightly. This is best when enjoyed warm. Oh my goodness...perfect timing!!!! My dad just send me a TON of apples from Indiana (from my favorite little apple orchard up there), and there is no way I can eat them all before they go bad. Thanks to you...problem solved!!! Yummy!